Toby was sent to Dr. Kathy Wright at MedVet Cincinnati all the way from Anchorage, Alaska for a life-saving cardiac procedure. Cardiologist Dr. Dawn Webber, who worked with Dr. Wright before moving to Alaska, knew Dr. Wright has performed this procedure more than anyone in the country. 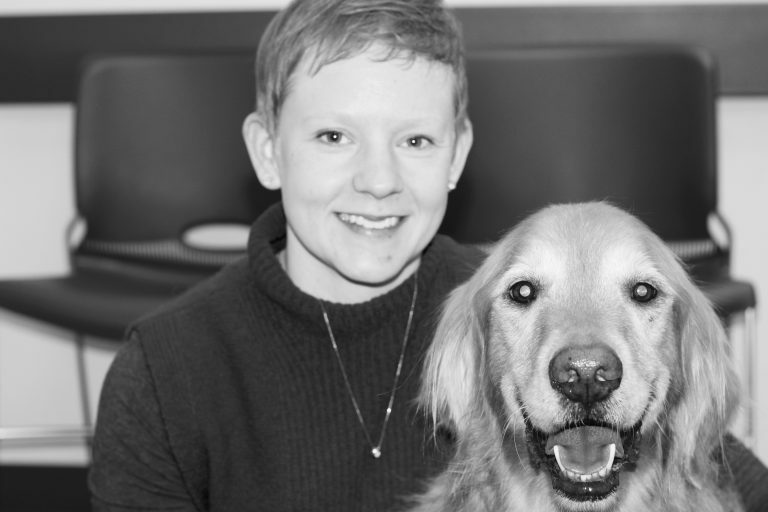 Toby is an extraordinary dog, who stayed by his owner’s side as she was treated for leukemia five years ago. Now it was her turn to see Toby through his medical issues! Thanks to this amazing teamwork , Toby is back in Alaska doing great!